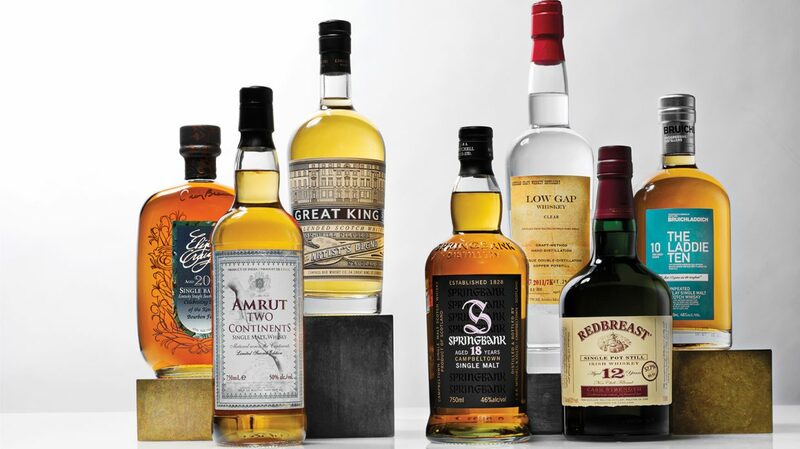 The Whisky Advocate Awards recognize excellence in the world of whisky. Now in its 18th year, the program is still simply about the world’s greatest whiskies and distilleries, and the individuals who make and promote them. In response to the continually evolving world of whisky — the industry, the consumers, the worldwide market — we have updated our awards. First, we’ve expanded the number of awards for Scotch whisky in recognition that there are so many different expressions available from so many different distillers and blenders. As you’ll see below, we’ve made an award for each of the regions regularly featured in our Buying Guide. 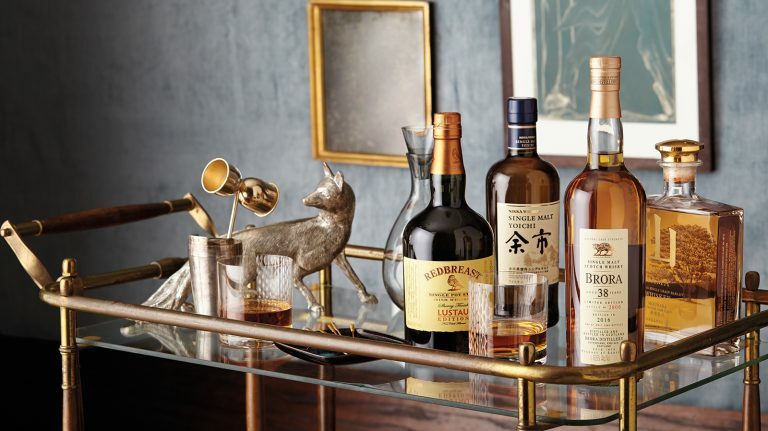 We also have more closely defined the Artisan Whiskey award (now for North American whiskeys) and the New World Whisky award (for whiskies made outside North America, Scotland, Ireland, and Japan). 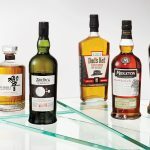 But perhaps the two biggest changes in this year’s awards reflect the widening scope of Whisky Advocate. 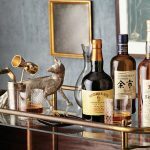 Previously, products had to be available for sale in the U.S., but we have thrown the doors open wide; eligibility has been expanded to the world markets, and a whisky need only have been offered for sale to the public during 2011. The other change is in who is involved. As we expanded the number of tasters writing reviews in our Buying Guide — magazine founder John Hansell was joined by Dave Broom, Lew Bryson, Dominic Roskrow, and Gavin Smith — we included the new reviewers in the awards selection process, and they have written the awards narratives for their respective areas. What hasn’t changed is that these awards are not simply awarded to the whiskies that get the highest ratings in our reviews. The winners might be the highest-reviewed, but they might also be the most significant, the most important, or represent a new direction for a category or niche. The awards process is not, in short, a mere numbers-based formula. 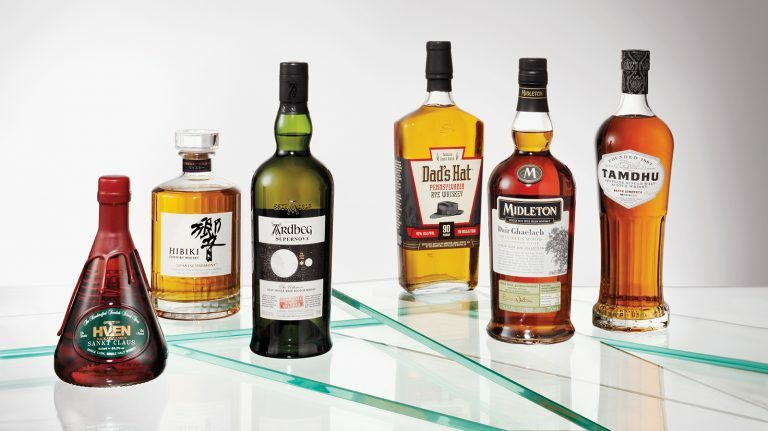 These awards are the oldest and longest-running annual whisky awards program. We taste and sample over the course of the year, at year’s end we consider and confer, and then we make our decisions based solely on the merits of the whiskies…as we have done for eighteen years. We give you our word: that’s how it will continue to be. Enjoy!